For decades, housing costs have risen faster than incomes. 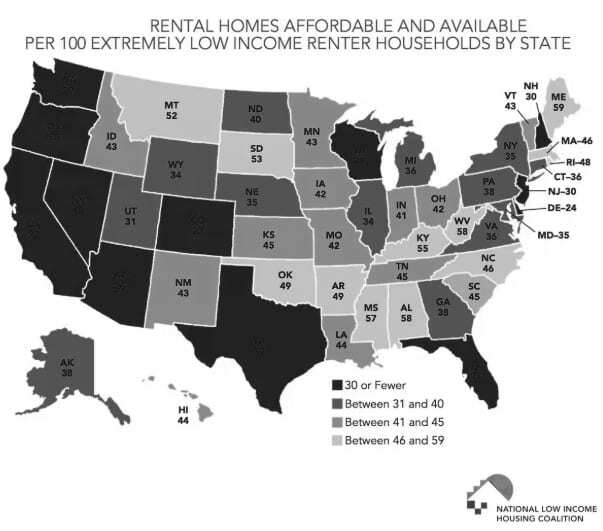 Since 1960, renters’ median earnings have gone up 5 percent while rents have spiked 61 percent; homeowners earn 50 percent more while home prices have gone up 112 percent. In our transforming landscape, Multi-family Projects cater to the growing residential demand, but designers need help making sure the projects are affordable and sustainable. Using our unique parametric, performance-driven process, cove.tool can asses various design and engineering solutions to achieve desired set goals. This article is a case study which demonstrates the application of the parametric process to achieve a code compliant low-cost and sustainable multi-family project. Tower A is private 350,000 sq.ft Multifamily Residential tower in Atlanta whose owner prioritized energy performance and healthy day-lit interior spaces. 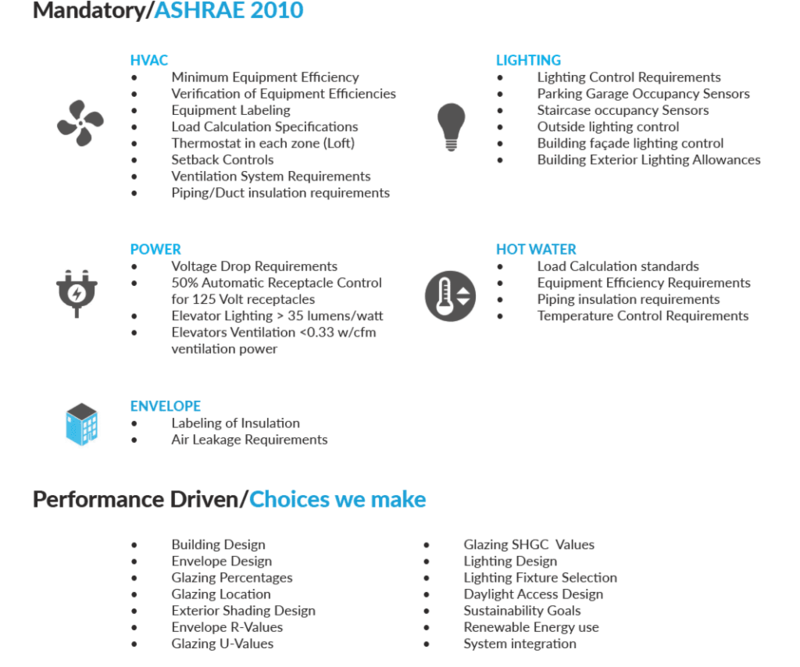 As well as the owners requirements Georgia code uses ASHRAE 2007, but the project team used version 2010 for energy benchmarking and set-goals formulation. Cove.tool’s focus is using tools and processes that create a truly parametric design space to analyze more alternatives faster than with conventional methods. 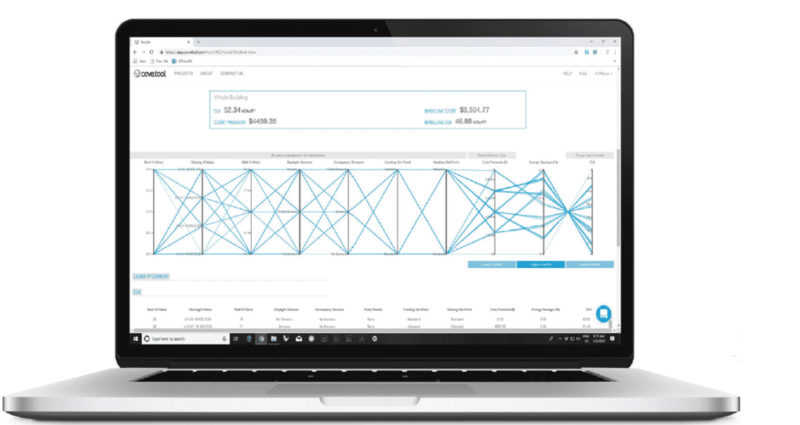 Unlike traditional energy modeling software’s, cove.tool provides rapid feedback on the impact design decisions have on energy and cost performance. Critical to cove.tool’s method is the utilization of advanced optimization algorithms to seek out the lowest life cycle cost combinations of materials and technology parameters. Optimization allows our users to meet or exceed operational energy efficiency targets all within the same workflow, as well as monitor cost throughout to insure that be most sustainable design is also the most cost effective. Expressed as energy per square foot per year, knowing the EUI values of design decisions and other iterations, one can get the best value for performance. Spatial Daylight Autonomy describes the percentage of floor area that receives at least 300 lux for at least 50% of the annual accupied hours. As per the LEED v4 requirements, a 55% sDA is the minimum to achieve 1 point. The daylight metric along with ASE, is the best indicator to determine comfortable-naturally lit space. A basic understanding of the existing climate conditions is vital for making performance design decisions. Optimizing the massing design during early-stage modeling makes sure the building is energy efficient without additional cost impacts. 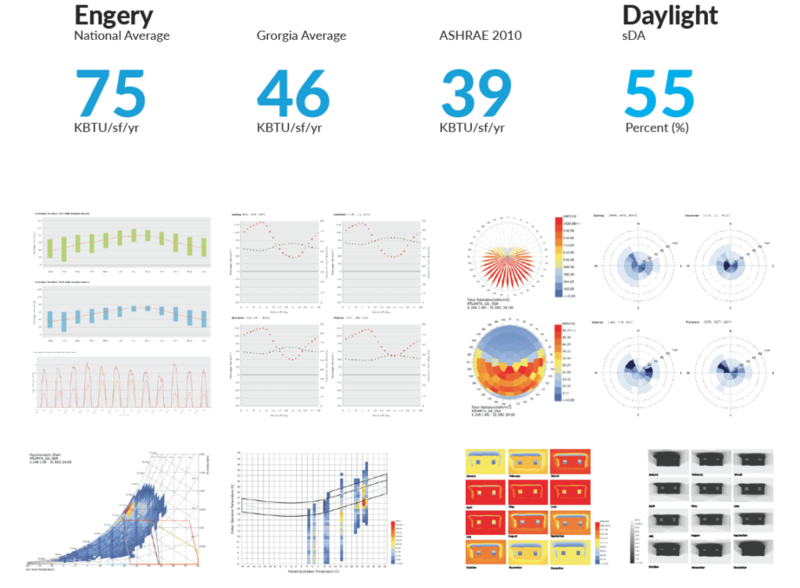 Using a range of climate analysis diagrams to shortlist strategies in terms of building shape, orientation or glazing percentage collectively correlates to the building’s final energy and cost performance. Pro Tip: Cove.tool has an automated pdf report generator that parametrically assembles a climate profile of your site, which you can download and share. The terms mandatory/prerequisite are by definition not a choice, but neither do they imply a challenge. Imbedding prerequisites into a the design process is the framework for which the parametric process was developed. Rather than being a problem-to-answer formula, a parametric equation uses computational way-finding to derive a network of relationships, which one may then refine and select. 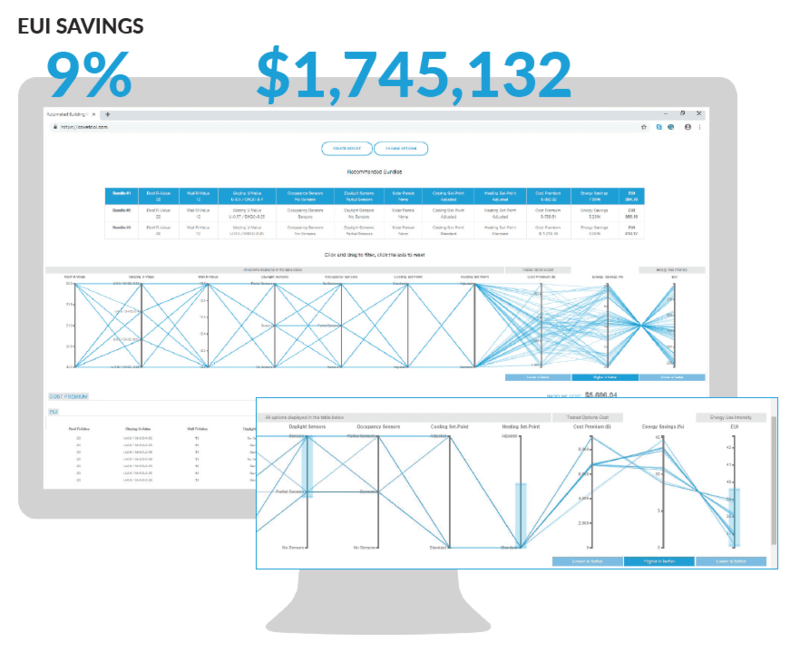 Pro-Tip: Cove.tool uses parametric computing to visualize hundreds of cost versus energy bundles. The cost vs energy optimization methodology for bundling the energy conservation measures. This method uses advanced algorithms to optimize for first cost and assist in making rigorous metric based decisions on cost and energy. Below are the additional material choices added for the strategies shortlisted by the design team. After the cost vs energy optimization, it is evident that it is possible to meet the energy efficiency requirements of the code by using other (cheaper) alternatives. 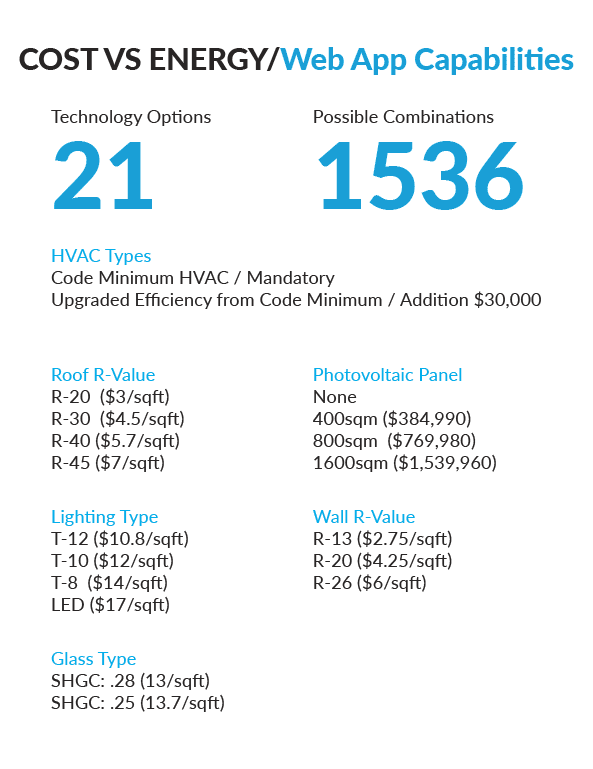 It is possible to get to ASHRAE 2010 code even with a T-12 lights or a glass type with SHGC of 0.30. The money is spent in a more optimal manner by using it instead on HVAC system upgrade and wall insulation upgrade. The methodology focuses on using the money in an efficient manner to get the biggest bang for each $ spent. The current design has an sDA of 31.2% (LEED V4 and other benchmarks to induce well-daylit spaces reruire 55%). In order to get an additional 24%, the envelope design needs to break out of the prescriptive path into the performance path. This addition of glass would not only reduce the lighting load, but also allow us to use cheaper glass alternatives.